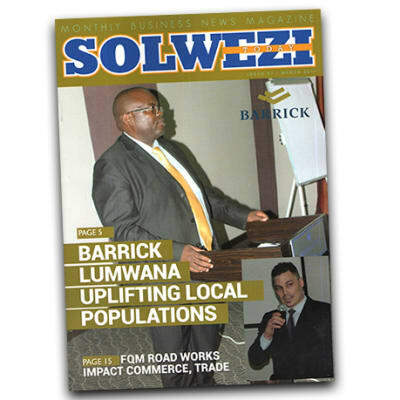 Solwezi Today Magazine is published monthly and focuses on the developments that have taken place and the potential in North-western Zambia and other towns throughout the country. Articles cover the mining industry, hospitality, business, banking, tourism, health, small and medium business enterprises, among others. The publication offers corporate bodies a foothold as it serves to unfold and unpack those vital but often complex issues in the trade, investment, fiscal and other arenas; bringing to you the latest news you can use or act on. This is Zambia Magazine offers highly interesting formats that appeal to investors and other publics of all definitions. Butali House makes it simple for anyone to publish, promote, and distribute professional quality printed books and ebooks. Their mission is to empower people to express themselves through their published work, and their service is designed to suit anyone including creative professionals, authors and personal book creators. Makayeko Enterprises offers a wide selection of Bibles and other Christian materials including children's books and DVDs, marriage counselling books and motivational materials. Makayeko is dedicated to providing quality Christian resources at reasonable prices. The staff ensures that they stock the best books and magazines. 8 Doctors Health & Wellness supplies a wide variety of health books and magazines that can help you stay healthy and live a happy life. Their experienced team carefully selects the titles in order to ensure that they are providing you with the breakthrough solutions you need to take control of your health. Books are available in a multitude of different topics and staff are on hand to help with any queries. Local interest books by Zambian authors look at issues such as culture, tradition and religion. Language learning books cover French, Portuguese, Spanish, German, Italian, Chinese and local languages including Bemba, Nyanja, Tonga and Lozi. 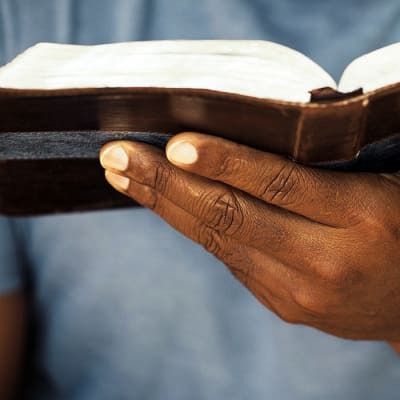 The Mwasuwila Christian Book Shop supplies life changing Christian books, Bibles and other material, for inspiration, spiritual growth and Christian living. It also stocks personal development books, CDs and DVDs, educational books, stationery and Bible study guides for different age ranges. The books supplied appeal to Seventh-Day Adventists as well as other Christian denominations. The press aims to provide Christian literature in the various languages of the people. 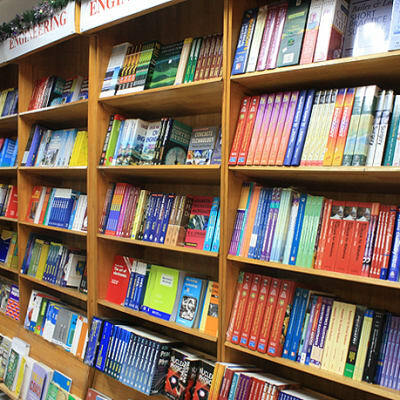 Bookshops stock Bibles in various languages, vernacular Christian material and popular English titles. Riverside Christian Book Shop stocks classic books such as 'The Great Controversy', 'Steps to Christ' or 'The Desire of Ages' are available, often at knock-down prices. Other books include lesser known volumes, Ellen G. White writings on CD, Bibles, and health books such as 'Where there is no Doctor' or 'Natural Remedies Encyclopedia'. Solomon's Song gives you a huge choice of reading material, catering for all ages. Buy for yourself or as a special gift for a friend or loved one - with an impact that is always positive and potentially enduring.